Gamescom 2018 gave a look at the most anticipated feature of the RTX line of cards, Ray-Tracing. However, some backlash came for Nvidia when the hardware giant failed to show proper FPS performance with Ray-Tracing enabled. 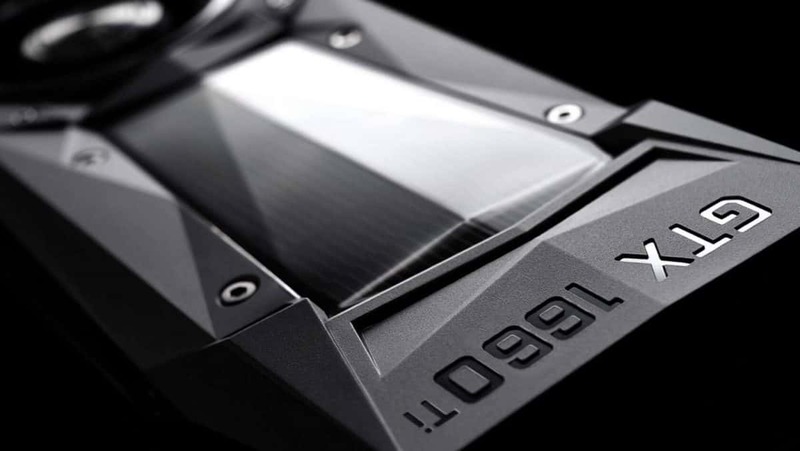 This raised some eyebrows and a new report won’t help ease concerns over Nvidia RTX 2080 Ti, and RTX 2080. According to information coming from Gamescom 2018, Nvidia RTX 2080 Ti can’t push past 1080p 60FPS in Battlefield V with Ray-Tracing enabled. This gives weight to previous rumors that the 2000 line of cards struggle with frame rates on higher resolution with ray-tracing on. This suggests that the feature may not be used by developers as much as it should. 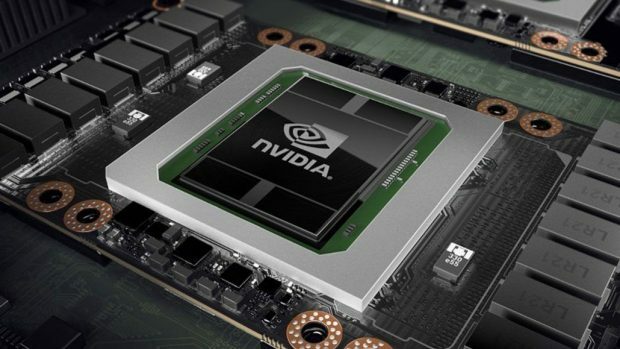 Nvidia is trying to keep things quiet until review cards are sent and proper optimization drivers are rolled out. The company is taking extreme measures to ensure frame performance stays under wraps for as long as possible. An Indian media influencers recently spoke about the issue and suggest fans to not pre-order the RTX line of cards until more information is shared. His honesty and opinion resulted in Nvidia pulling his sponsorships as well as asking company partners to do the same. Pre-orders for Nvidia RTX 2080 and RTX 2080 Ti are sold out at most places in the United States. It is hard to find in the UK as well. Nvidia is already seeing investors raise their stock by 173% in the second quarter of the current financial year. In the light of all this, it is safe to say Nvidia is making decent money already from the 2000 line of cards. So damaging streamers career is a petty thing to do and an attack at freedom of opinion. It looks bad for those streamers who are praising Nvidia, are they praising to protect their sponsorships? What are their real views? Who knows. 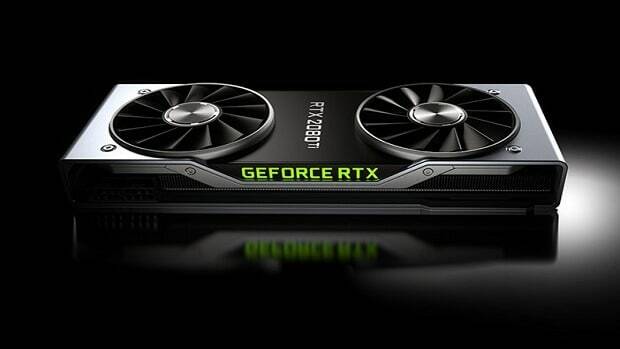 Nvidia RTX 2080 Ti, and RTX 2080 are releasing next month. Meanwhile, Battlefield V is set to launch on PS4, Xbox One, and PC on October 19.